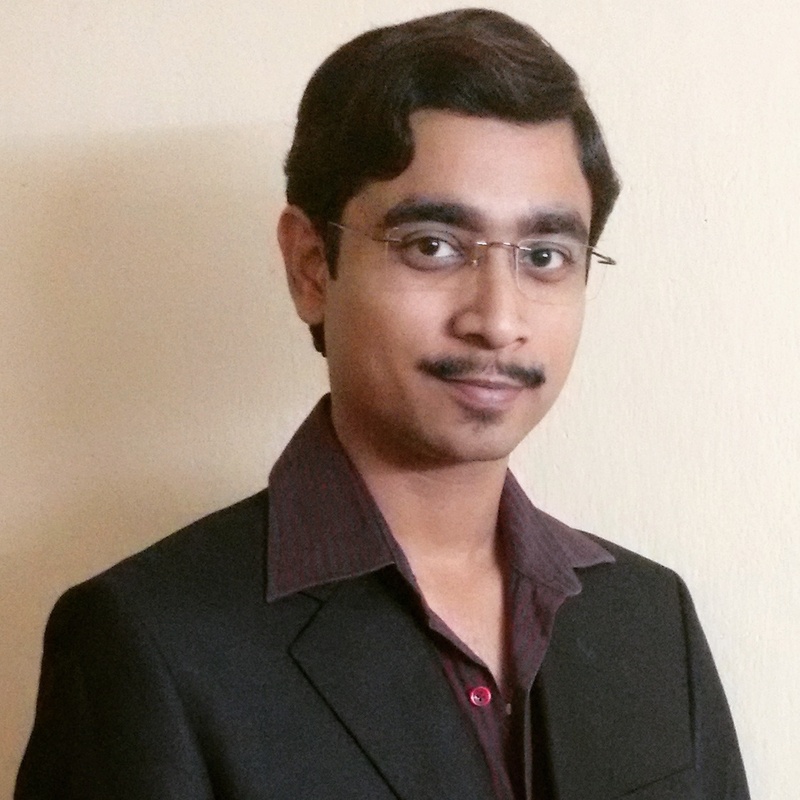 Abhishek Mitra is a techie by heart, he lives technology, dreams technology. A software developer by profession, worked on varied technologies and platforms. He holds expertise in Java & J2EE technologies including various frameworks. He currently works with Ericsson. Apart from Java and Web development, he is also an Android fan-boy, a server admin, an avid gamer, and a budding guitarist by passion.